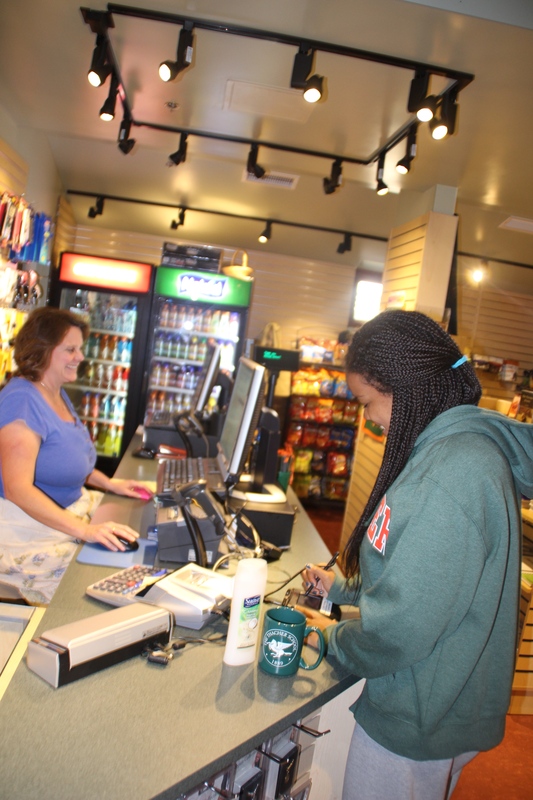 The student store on campus has undergone several significant changes this year, offering a wider selection of goods, expanding into a bigger facility and being operated by a new outside vendor. Some of these changes have provoked controversial reactions from students and faculty alike who question the presence of an outside company controlling the store and the repercussions of its presence in our community, while others have nothing but praise for the modern installation. In previous years, the student store was run by the school. Checking out consisted of students saying “a pencil and a calculator please” and Mailroom and Student Store Clerk Ms. Cindy Kosinski would enter the purchases into a computer. According to some, it now looks like a gas station convenience store. The store is twice its original size, and has aisles filled with junk food, bars, snacks, and a refrigerator stocked full of drinks and juices. 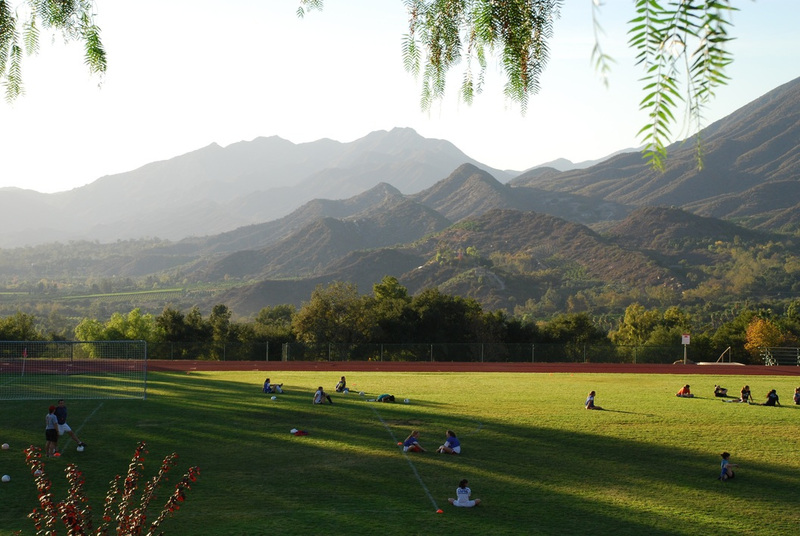 There is Thacher-branded everything, from spandex to bags of peanuts, all stamped with the school’s emblem. However, some do appreciate the new technology of the store. “We now can see how much we spend on the screen where we sign our signatures,” says Charlotte Driscoll ‘16. This new feature is something the previous store did not have. Along with helping students track spending, there were several other practical reasons why the school implemented changes in the store; fiscally, it had no profit margin. The vendor we use now, Higher Learning Supply Company, is located in Massachusetts and is used by four other boarding High Schools on the East Coast. The online store was recently implemented during Family Weekend. Other factors that contributed to the change were the student and faculty requests and demands. Ms. Kosinski pointed to the rack of baby hats, onesies, and stuffed toads across from her desk. The new company facilitated the heightened quality of items, now selling NikeⓇ, JansportⓇ, Under ArmourⓇ and other name brand apparel; however, one downside of this change is the higher prices. Mr. Joel Sohn, English teacher, is opposed to the new excess of plastic bottles in the store and the impact they will have on Thacher’s sustainability efforts. Yet, the student store is selling food and drinks at a rapid pace. Ms. Kosinski said the daily average revenue of the store is approximately $1200. It is unclear how much debt the student store accumulated over the past several years, but according to Mr. Poulsen, the store is still paying off the debt. However, the question of what percentage of the profits will go to the school when it finally breaks even was not answered. A final issue has also been discussed among students and faculty. The higher prices affect some students who don’t have the means to purchase all the goods available on a daily basis. Some have noted that this creates a divide in the community between those who always have an expensive juice, drink, or snack in hand, and those who don’t.